"One of the best ways to learn about London's rich history is by sinking a drink in the pub. No joke. These historic London pubs have been around for years and offer up amazing the tell-tale about real vibe of the city. This is why I want to show you Warsaw from 1920-1930 perspective. 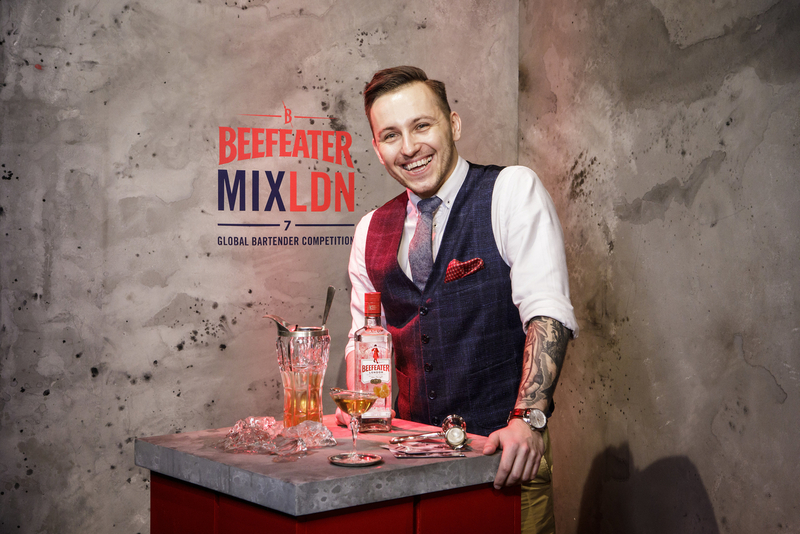 Amazing time when bar life and cocktail scene in Poland was born! Oaza, Simon i Stecki, Adria, U Grubego Joska. Our tour guide and city narrator will be Franciszek Fiszer - polish bon-vivant, gourmand, erudite and philosopher, a friend of the most notable writers and philosophers of contemporary Warsaw and one of Warsaw's semi-legendary people." 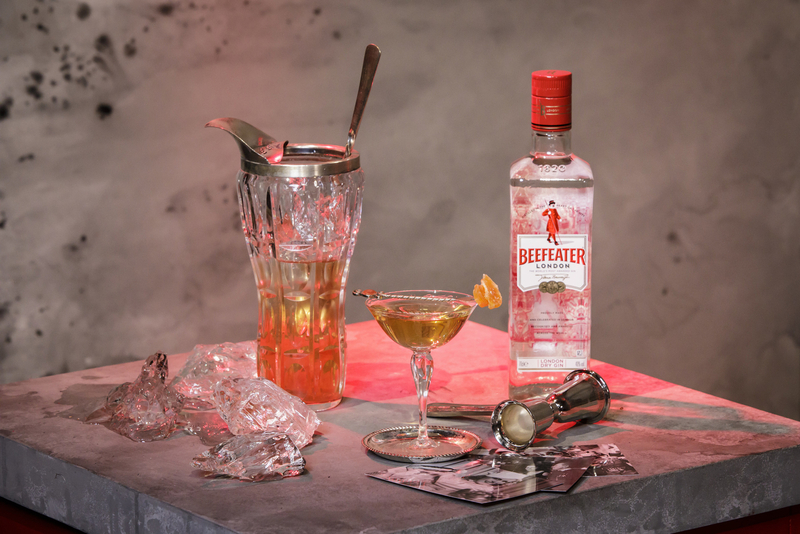 Serve straight up in a vintage martini glass. 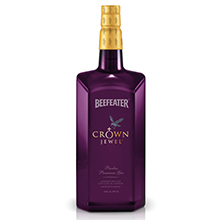 Now discontinued, Beefeater Wet used a base of Beefeater gin, flavoured with pear essence and sweetened by the addition of a little sugar. 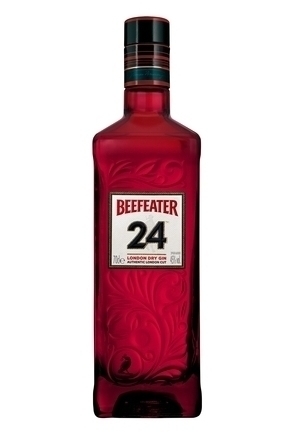 Flavoured with 12 botanicals including rare teas, Beefeater 24 takes its name from the 24-hour period the botanicals are steeped in alcohol prior to distillation. 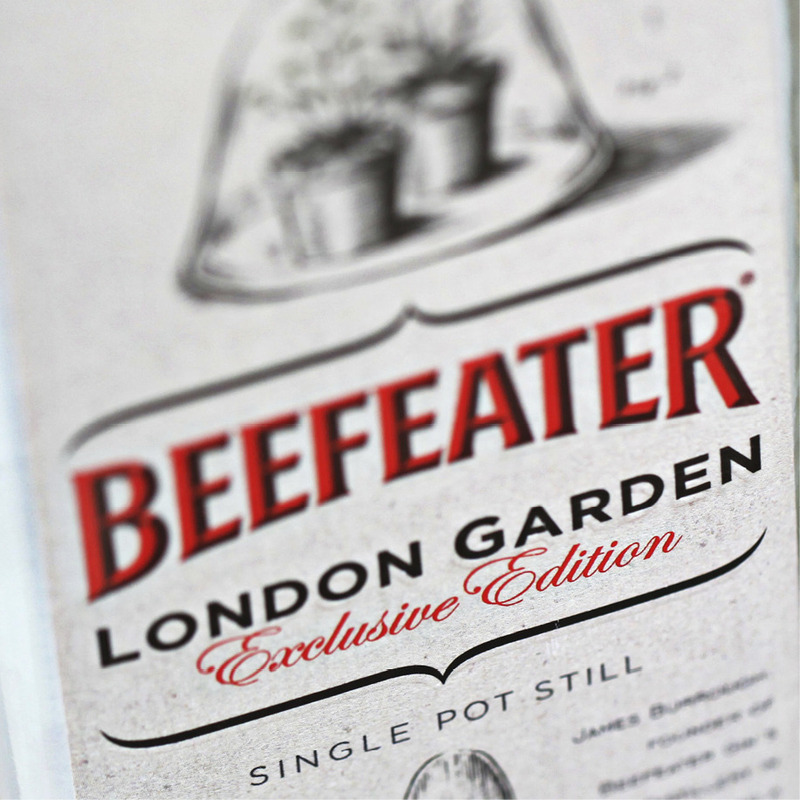 Launched June 2013, Burrough’s Reserve is distilled in a small 19th Century copper pot still and then rested in oak casks for a period prior to bottling.